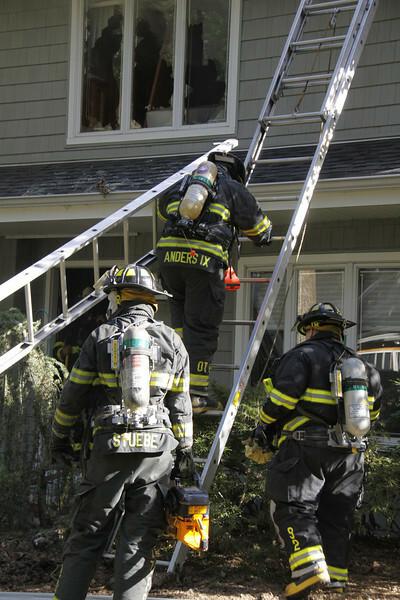 House fire on Autumn Lane in Old Tappan on Sat. Sept 26, 2009 at approx 9:06am. Mutual Aid from multiple towns were called in. Photos will be locked down aprox. 1 week after being posted. If you would like to download any, please email me and I will unlock the gallery for you.